[mp3] Keep Shelly in Athens: "DIY"
It seems with each successive track, tour date, and news announcement the shroud of mystery that has long surrounded Keep Shelly in Athens is peeled back bit by bit. Following the seemingly same trajectory of like minded artist JJ, KSIA have grown past being just nameless, photo-less musicians from across the Atlantic. For months, they let their excellent gauzy pop-minded electronic compositions speak for the band. But now, they are developing into a “real” group, complete with a 12” release, US tour dates and photos. Long the personal baby band of Gorilla vs. Bear, the blog’s label Forest Family has paid it forward by putting out their upcoming album Our Own Dream, due Nov 8. 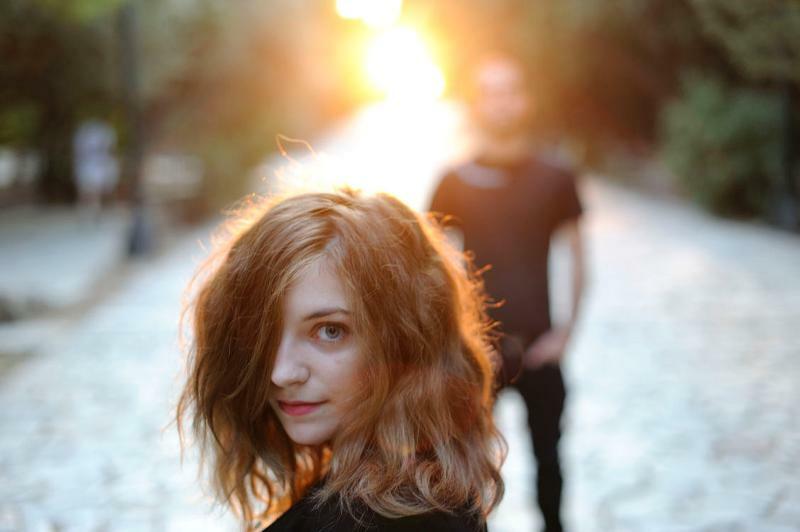 We wouldn’t be the least bit surprised if a larger indie label picked up this talented Grecian duo for a larger release in 2012. For now, enjoy the new single "DIY" above, and catch them on their first US tour. Dates after the jump.